The socio-economic costs of migraine are enormous due to its high prevalence and disability during attacks. 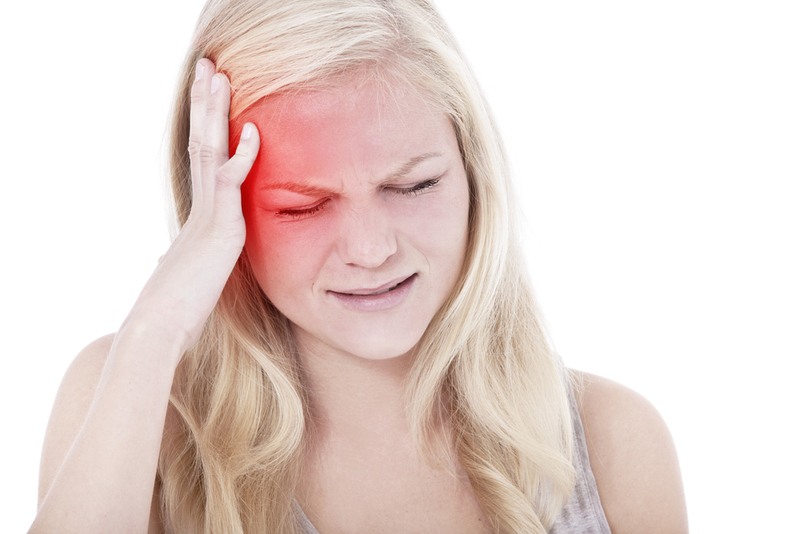 Acute pharmacological treatment is usually the first treatment option for migraine in adults. Migraine prophylactic treatment is often pharmacological, but manual therapy is not unusual, especially if pharmacological treatment fails or if the patient wishes to avoid medicine. Research has suggested that spinal manipulative therapy may stimulate neural inhibitory systems at different spinal cord levels because it might activate various central descending inhibitory pathways. To investigate the efficacy of chiropractic spinal manipulative therapy (CSMT) for migraineurs. This prospective three-armed, single-blinded, placebo, randomized controlled trial (RCT) of 17 months duration including 104 migraineurs with at least one migraine attack per month. Pharmacological randomized controlled trials (RCTs) are usually double-blinded, but this is not possible in manual-therapy RCTs, as the interventional therapist cannot be blinded. At present there is no consensus on a sham procedure in manual-therapy RCTs that mimics placebo in pharmacological RCTs. Lack of a proper sham procedure is a major limitation in all previous manual-therapy RCTs. Recently, we developed a sham chiropractic spinal manipulative therapy (CSMT) procedure, where participants with migraine were unable to distinguish between real and sham CSMT evaluated after each of 12 individual interventions over a 3-month period. The first objective of this study was to conduct a manual-therapy three-armed, single-blinded, placebo RCT for migraineurs with a methodological standard similar to that of pharmacological RCTs. The second objective was to assess the efficacy of CSMT versus sham manipulation (placebo) and CSMT versus controls, i.e. participants who continued their usual pharmacological management. Active treatment consisted of CSMT, whereas placebo was a sham push manoeuvre of the lateral edge of the scapula and/or the gluteal region. The control group continued their usual pharmacological management. The RCT consisted of a 1-month run-in, 3 months intervention and outcome measures at the end of the intervention and at 3, 6 and 12 months follow-up. The primary end-point was the number of migraine days per month, whereas secondary end-points were migraine duration, migraine intensity and headache index, and medicine consumption. Migraine days were significantly reduced within all three groups from baseline to post-treatment. The effect continued in the CSMT and placebo group at all follow-up time points, whereas the control group returned to baseline. The reduction in migraine days was not significantly different between the groups. Migraine duration and headache index were reduced significantly more in the CSMT than the control group towards the end of follow-up. Adverse events were few, mild and transient.